Recently I started watching Æon Flux again. I wrote about it a year or so ago and felt the need to revisit it. However, it wasn’t until recently I thought about the soundtrack. Maybe I just assumes it was going to be like Dune: Spice Opera, buried under metric tonnes of contracts and licensing. 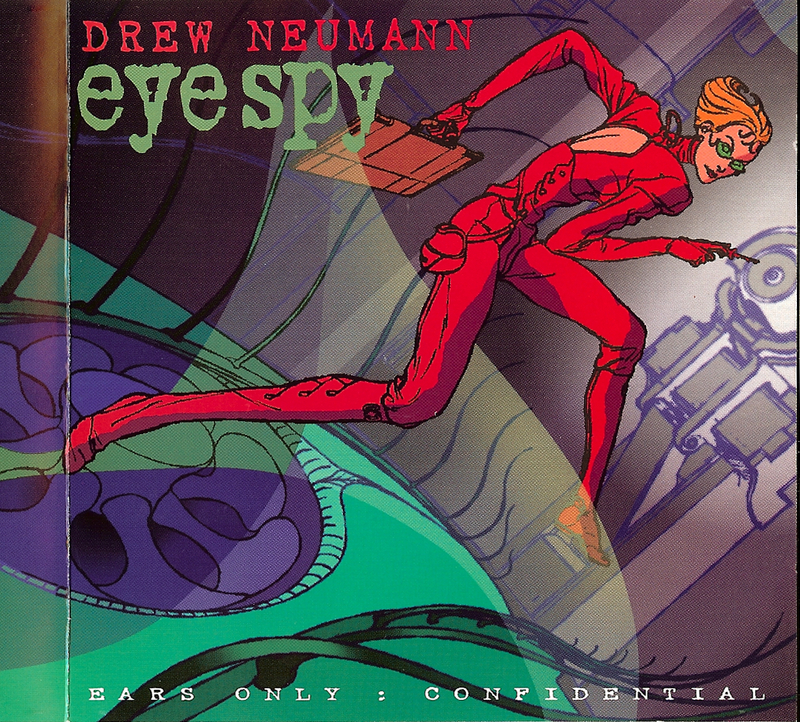 It didn’t occur to me that the composer Drew Neumann had been selling it on his website for ages. It was an easy purchase after listening to the suite on YouTube. The entire collection of thematic and incidental music is very synthesiser heavy. Two main sounds really stand out for me. First of all the operatic voice. Nothing in Italian, mind; just singing “Aaaah” at different modulations. And then there’s the waterphone, used to produce creeping noises and drowned screeches. These are played against synth keys and plastic percussion, along with the occasional brass fanfare. This is something that is really well paired against a story with a Science-Fascist/Social-Anarchist dichotomy. Drew mentioned on the site that it had been used as peoples’ ring tones, and so this is what has happened once I put the entire album on my phone. So, in the slim chance that some will used their phone, as a telephone and call me, I will be treated to the outro theme from Aeon Flux and make me feel nostalgia for a piece of the ‘Nineties. This entry was posted in music and tagged aeon flux, music, peter chung, soundtrack, tv, tv series. Bookmark the permalink.